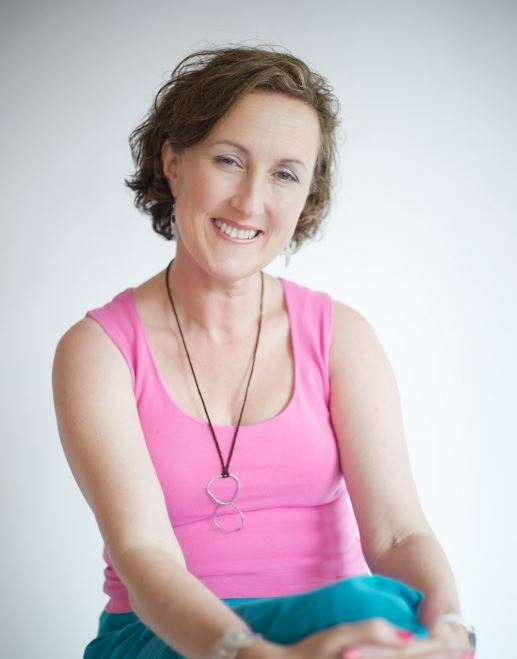 Kids' Book Review: Guest Post: Sarah Brennan on Getting Published: A Question of Persistence! Guest Post: Sarah Brennan on Getting Published: A Question of Persistence! Storm Whale is my first children’s book to be published by Allen and Unwin – and I have never been more excited! But as someone who wrote her very first children’s book at the tender age of 9, I’m one of the world’s greatest examples of that old adage – “there’s no such thing as overnight success”! My parents advised me “if you want to be a writer, get a degree and do something sensible first” and, being a somewhat argumentative wordsmith, training as a lawyer seemed the obvious choice. After 20 years as a litigation lawyer, first in Queensland, then in London - during which I spent my holidays writing stories, since this made me happier than any bonus my firm ever paid me - it wasn’t until my then husband was transferred to Hong Kong, and I became a full-time mum, that I was able, at last, to focus on my writing. Albeit in snatched moments as one child swiftly became two! My first publishing success was as author of a funny column for a Hong Kong parenting magazine. After entertaining the publisher’s guests at his annual Burns Night supper with a spirited rendition of my poem about a Feral Bagpipe (yes, I play the bagpipes), he was on my doorstep next morning asking if I’d written anything for kids. I showed him my pink plastic bag where I stashed all my stories, he selected one, and by 2004 I was touring Hong Kong schools with my first children’s picture book, A Dirty Story! A year later, An Even Dirtier Story was published. In the meantime my family life had imploded, and as a separated spouse I was obliged to justify my continued existence in Hong Kong to the Immigration Department. Having cut my teeth as a published author, I was ready to go it alone. I set up my own publishing business, and then began climbing the steepest learning curve I’ve ever experienced! I wanted to create something fun about their own culture for the Chinese kids in the schools I was visiting, and so began my Chinese Calendar Tales series. Eleven years, a new French husband and twelve books later, I think I can say that I know the publishing business very well indeed, from every little step in book creation to distribution and beyond! But being a self-published author with 14 books behind her is very different to being an author in the hands of a big company like Allen and Unwin! It’s been such a thrill working with its extraordinary, all-woman creative team, with their many years of experience in creating children’s books of exceptional beauty and quality. And such a pleasure to stand back and watch in awe (and peace!) as the rights team and sales team do their fantastic work. So I’m daily learning how to simply be an author – when to suggest, when to keep quiet, and above all, when to slow down and smell the roses of authorship! My experience as a publisher has been invaluable in helping me to understand the publishing business; now at last, I’m returning to my first love, the writing of stories, and I’ve never been happier. You can learn more about Sarah's exciting collection of books, here. 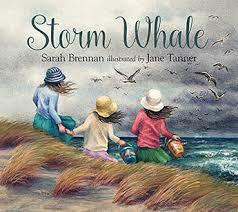 Keep an eye out for our review of her debut picture book, Storm Whale.